Netflix has landed another huge deal that'll further expand the service's original content output. Following the success of Arrested Development Season 4 and the upcoming introduction of Orange is the New Black, Netflix is expanding on what should prove to be a huge strength in the company's streaming future. Monday's news is particularly big because it focuses largely on children, which is arguably an under-served demographic in streaming media to begin with. The deal, signed with DreamWorks Animation, secures first-run rights to over 300 hours of original DreamWorks programming; DreamWorks' content includes previous blockbuster franchises such as Shrek, Madagascar and Kung Fu Panda. 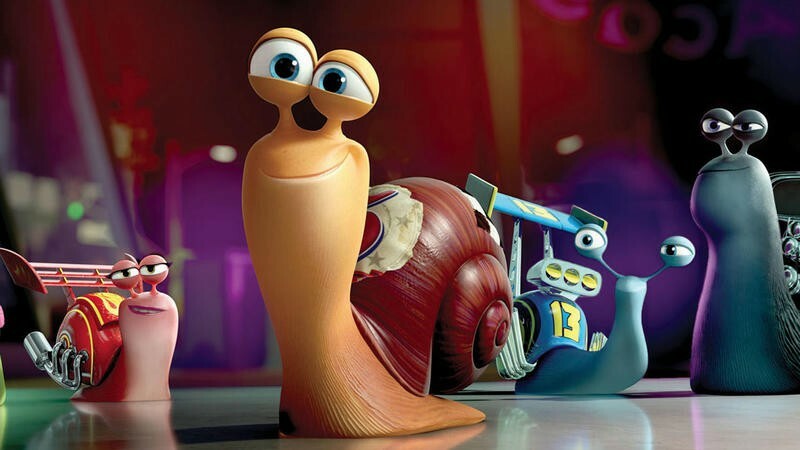 It's unclear what shows we'll see first, but the announcement does say the content will be inspired by characters people already know and love; Netflix already announced it will launch an expansion of Turbo, which is set to hit theaters in July. Amazon's own original content is gearing more toward children, so there is obviously a huge precedent within the streaming industry. How easy is it to fire up Netflix and find your child's favorite episode of a particular show? Much easier than turning on the TV, flipping through multiple channels, and sitting through commercials. The faster content is provided to a child, the better. Netflix has already secured deals with Disney, Marvel and Pixar, meaning the streaming service has a pretty enormous stream of content coming. Unfortunately, much of the content won't be coming until 2014, or even later. But when it all does become available, the company will have one impressive catalog that will become increasingly difficult to beat. And if kids are happy, parents are happy, too.